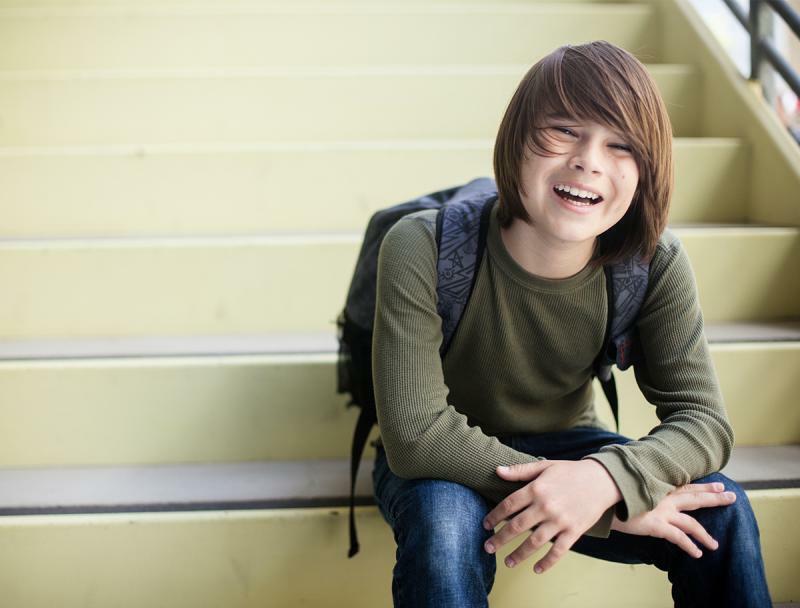 Children often have mixed feelings about starting high school as it’s moving from the familiar to the unknown and a whole new way of doing things. They might be excited, nervous and worried. These worries are all normal. Validate your child’s feelings and be empathetic. Share how nervous and excited you feel when starting something new such as a new job or moving to a new area. Weather the change through this transition period. Many children don’t adapt immediately and there may be tears and moods. It may take a child up to a term to settle and if it takes longer contact their year adviser or home room teacher. Encourage your child to look to the positive side of the move to High School. For example, you could highlight the new opportunities your child will have such as new sports, clubs and subjects. Seek to make sure your child eats well, gets plenty of physical activity and sleep. The change to high school is likely to make your child more tired at first. Support them to pack their bag the night before and place their timetable on the fridge so you can help them to remember what they need each day. Children need to complete their homework but they also need down time, after school activities and family time. Helping them to set a routine will assure to create balance. Finally recognise effort and improvements through this period and praise your child. Try and stay calm. If you’re calm and reassuring you will give your child more confidence that they can get through the tough parts of starting high school. We offer one on one support, Getting ready for High School workshops and parenting programs.